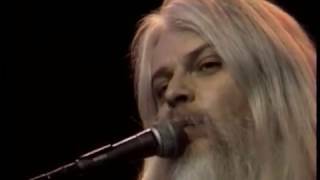 Leon Russell (born Claude Russell Bridges; April 2, 1942 – November 13, 2016) was an American musician and songwriter, who recorded as a session musician and sideman, and maintained a solo career. 3. 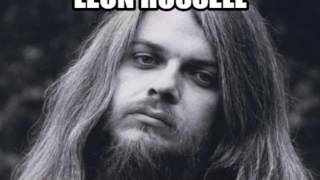 Leon Russell-"Stranger In A Strange Land"
Description: Leon Russell (born Claude Russell Bridges; April 2, 1942 – November 13, 2016) was an American musician and songwriter, who recorded as a session musician and sideman, and maintained a solo career.